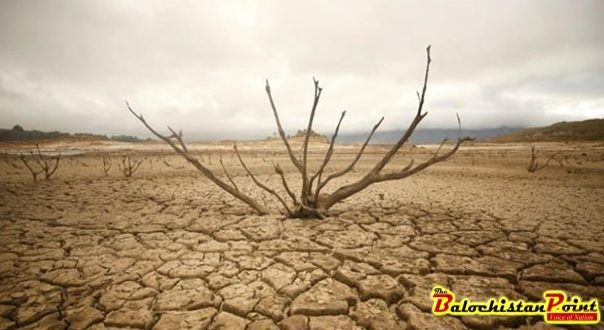 QUETTA: Director General Environment Protection Agency Balochistan Mohammad Tariq Zehri has said that climate change has resulted a number of problems in the Balochistan with worst one of severe drought. He expressed these views on Saturday while addressing an event organized by the Environmental Protection Agency (EPA) Balochistan government, Civil Society Coalition for Climate Change Islamabad (CSCCC) and AHSAS PK (NGO). Among the chief participants the Chairman CSCCC, Ayesha Khan, Dr. Mahmood Ahmed. Professor of LUMS University Lahore, EPA officials and environmental experts were also present on the occasion. On this occasion, organizing institutions formulated Climate Agenda Implementation Network (CAIN) to deal with the environmental challenges and their impact in Balochistan. 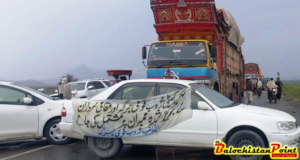 Director General EPA, Tariq Zehri, urged media to apprise people of Balochistan about environmental problems including climate change, pollution and drought. Ayesha Khan and Dr. Mahmood Ahmed on this occasion expressed gladness over formation of CAIN and Media Forum. 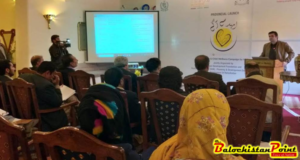 They emphasized media to play its full role in awareness campaigns regarding climate change and highlight the environmental issues in different areas of Balochistan.